Cheap flights to Ethiopia: Addis Ababa for only €305! 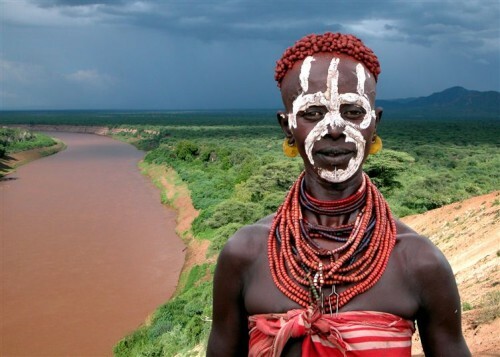 Turkish Airlines now offer awesome prices on flights to exotic Ethiopia. Return flights from Barcelona to Addis Ababa will cost you only €305! This price includes 23 kg luggage and perfect onboard service. Travel dates are basically until the end of 2014. « Cheap flights to India: Prague-Mumbai for only €368!